Whether you wear daily, weekly or monthly disposables, or conventional (vial) lenses, check out the selection of contact lenses at our College Station Eye Care Clinic. Our Eye Doctors will determine the best fitting lens based on your lifestyle needs, the shape and health of your eye. In most cases, you'll have the opportunity to try lenses on the same day as your exam. You can even go home with a few samples before making a final decision. Contact lenses are more versatile than ever before. Start by recognizing the advantages and disadvantages of customary types of contact lenses-- and the ground rules for minimizing the risk of eye infections. Age-related loss of near vision (presbyopia). 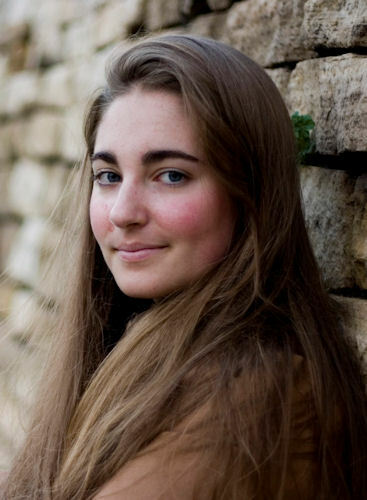 Soft contact lenses adapt to the contour of your eye. 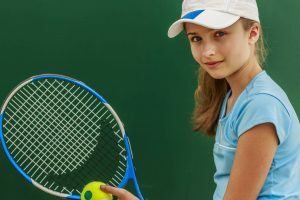 They're comfortable as well as have the tendency to remain in place well, so they're an excellent selection if you take part in sports or lead a very busy way of life. Daily wear. Daily wear soft contact lenses are normally the least expensive option. You wear the lenses during the day, and remove them each evening to be cleaned and disinfected. How long you should utilize a solitary set of daily wear lenses varies baseding on the producer. Extended wear. You can use extended wear soft contact lenses while you sleep, but they need to be removed for cleaning along with sterilizing at least once a week. It's still important to be cautious with over night use, though, since it raises the threat of eye infections-- even if the lenses have been authorized for extended wear. Disposable. 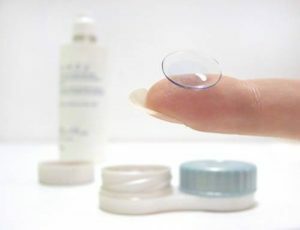 Disposable soft contact lenses are normally one of the most expensive alternatives. You use the lenses throughout the day and take them off them in the evening. They don't have to be washed or disinfected. You just utilize them for the recommended timeframe-- such as daily, every week or on a monthly basis-- then discard them. You might take into consideration disposable lenses if you use contacts only sometimes, you can not tolerate sterilizing solution or you place a value on ease. Rigid, gas permeable lenses, or hard contact lenses, give clear, crisp vision for a lot of vision concerns. Hard contact lenses might be particularly appealing if you have actually attempted soft contact lenses along with having been dissatisfied with the end results. Hard contact lenses are frequently more breathable than are soft contact lenses, which minimizes the risk of eye infections. A lot of hard contact lenses need to be removed for cleansing as well as sterilization during the night. It could possibly take up up to a week to adapt to hard contact lenses, and they're more likely to move from the middle of your eye compared to are soft contact lenses-- which may lead to discomfort as well as hazy vision. If your prescription does not fluctuate and you attend to your hard contact lenses, you can utilize the same pair of lenses for around two to three years. Hybrid contact lenses. Hybrid contact lenses provide a hard (gas permeable) middle bordered by a soft outer ring. Hybrid contact lenses might be an alternative if you have an irregular corneal curve (keratoconus) or you have difficulty wearing standard hard lenses. Bifocal or multifocal contact lenses. These lenses, which are available in both soft and hard variations, could remedy nearsightedness, farsightedness as well as astigmatism in combination with age-related loss of close-up vision (presbyopia). Colored contact lenses. Some contact lenses are tinted, either for cosmetic or medical intentions-- to boost color vision or help compensate for color blindness, for example. Stay clear of costume or cosmetic contact lenses, though. These lenses can ruin your eyes and create possibly serious eye infections. If you decide you intend to try contact lenses, consult your optometrist or other eye care expert for a comprehensive eye examination and a contact lens fitting. 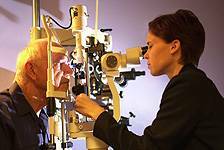 Plan follow-up examinations as suggested by your eye care expert. You may require a follow-up assessment after one week, one month and also six months, and afterwards annually. 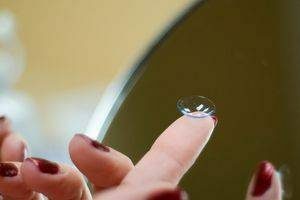 Using contact lenses of any kind of type raises the risk of corneal infection, simply for the reason that contact lenses reduce the amount of oxygen that reaches the corneas. Eye infections aren't inevitable, however. Exercise good eye care. Clean, rinse and completely dry your hands fully before handling your contacts. Remove your contacts prior to going to sleep. This concerns extended wear contacts, as well. Although extended wear contacts are created to be slept in overnight, continuous wear dramatically enhances the threat of eye infections. Reduce contact with water. Remove your contact lenses before you have a bath, swim or utilize a jacuzzi. Don't dampen your lenses with saliva. Abstain from any type of pull to put your lenses in your mouth to dampen them. 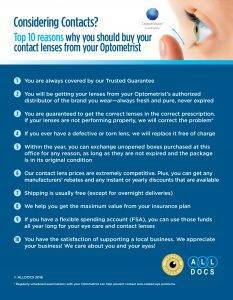 Take care with contact lens solutions. Utilize solely commercially prepared, sterile items designed particularly for the variety of contact lenses you wear-- not water or homemade saline solution. Discard the solution in the contact lens case each time you sterilize the lenses, and also don't "top off" used solution that's currently in the contact lens holder. 'Scrub and wash' your lenses. Gently rub your lenses while you're washing them, even if you decide on no-rub solution. Keep an eye on the expiry date. Don't use contact solution that is past the expiration date. Follow manufacturer rules for replacing your contact lenses-- and also change your contact lens case every three to 6 months. Despite correct use of contacts, dry eyes can be a problem for contact lens wearers. If your eyes are scratchy or red, remove your contact lenses and make use of lubricating eyedrops. If your vision becomes fuzzy or you experience eye pain, sensitivity to light or any other complications, take off your contact lenses and consult your eye doctor for speedy treatment. A distribution point for the latest contact lenses and eyeglasses by many of the top companies, whatever your correction needs are we have it! From GP to Soft Lenses, bifocal and multifocal, and beyond, learn more about the contact lens lines that we carry.